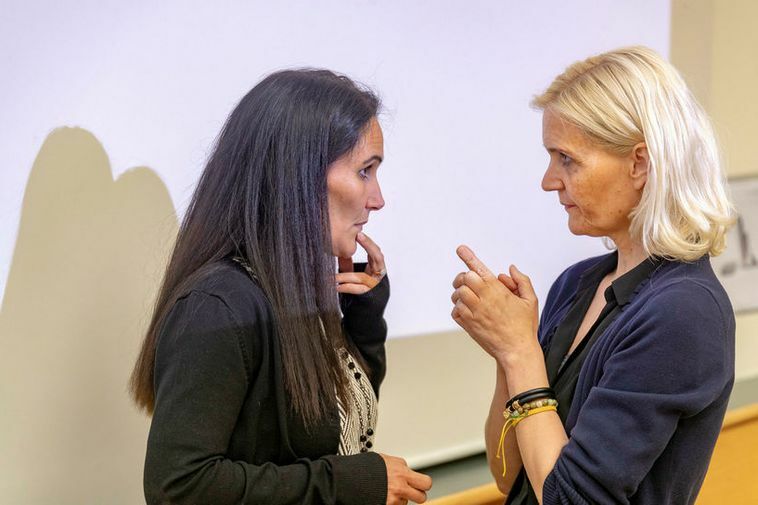 Members of the Association of Icelandic Midwives have overwhelmingly approved a mediating proposal, signed by their representatives and the State mediator Saturday night. This was announced on the State mediator’s website. The electronic voting, which commenced Monday, concluded at noon. The wage proposal was approved with 95.1 percent of the vote. Of the 247 midwives registered to vote on the deal, 224, or 91 percent, participated in the voting process. Subsequently, Icelandic Minister of Finance Bjarni Benediktsson, approved the proposal. A new wage agreement has, thereby, taken effect and will be good through the end of March, 2019. Katrín Sif Sigurgeirsdóttir, head of the midwives’ negotiating team, told mbl.is the result did not come as a surprise. She had sensed support for the deal as it was introduced to midwives in Akureyri and Reykjavík. The agreement also involves a plan by Landspítali National University Hospital to review and reassess the job descriptions and responsibilities of midwives, and take into consideration the equal pay certification, a law which took effect January 1 to ensure the equal pay of men and women.